Australian working taxpayers (currently numbering 12 million) in fact fund Australia’s public services for 25 million people in Australia. Australian working taxpayers in fact fund 10% of Australia’s economic GDP revenue into public healthcare alone, and this annually amounts to $120 billion and is rising well beyond the rate of inflation. But Australia and our national Medicare don’t deserve abuse exploitation by the rest of the breeding world who simply leech upon Australian taxpayers as if the UN insisted it’s a free-for-all limitless entitlement. 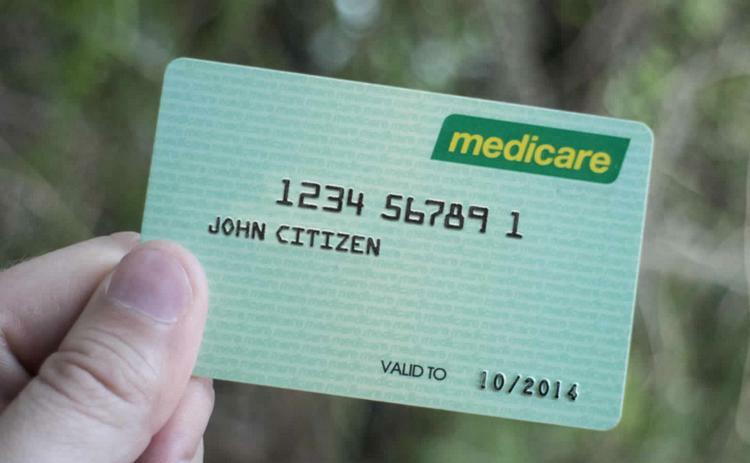 The only ones entitled to Medicare are Australians, despite what da Greens froth. 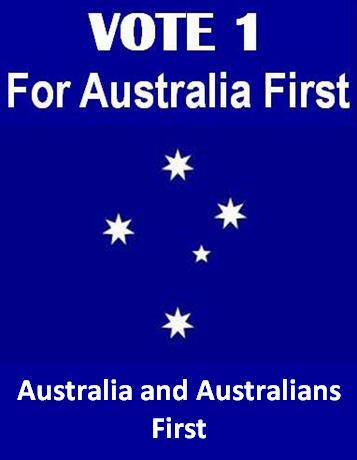 Visitors to Australia (foreigners) and Naturalised Citizens in Australia come here as a privilege and they out of respect for their nee host nation they should honourably rely upon their own travel insurance and health insurance, else self-fund any medical costs their incur. Naturalised Citizenship needs to be conditional upon accepting lifetime private heath insurance coverage, else fully accepting self-funding of all health treatments and hospitalisation for the term of naturalisation. Welfare bludging on Medicare by non-Australians ought to trigger immediate cancellation of naturalisation and auto-deportation back to their nation of disembarkation. Any complications and additional costs associated with the age, incapacity, medical dependency of the foreign patient, shall be fully on-charged by the Australian Government to the nation of disembarkation. Any medical services provided to foreign patients in Australia, will have their visa immediately suspended and their passport compulsorily seized by Australia Federal Police and be confined to medical detention until full medical payments are made, including reimbursement of detention costs. If medical recovery of a foreign patient in Australia does not occur within 6 months, the Australian Government reserves the right to trans-locate the foreign patient to their nation of disembarkation. The full medical costs, detention costs, legal costs and translocation/deportation costs shall be fully on-charged by the Australian Government to the nation of disembarkation. If after medical recovery by a foreign patient in Australia, full medical payments and any detention costs have not been paid, the foreign patient is to be auto-deported to the patient’s nation of disembarkation immediately before arriving in Australia. An immediate lifetime comprehensive visa ban shall also be imposed upon that foreign patient so preventing that person ever re-entering Australia. If after medical recovery by a foreign patient in Australia, full medical payments and any detention costs have not been paid, the full medical costs, detention costs, legal costs and deportation costs shall be fully on-charged by the Australian Government to the nation of disembarkation. 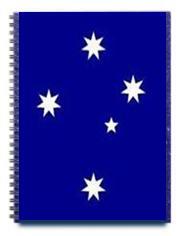 If all such costs are not full paid to the Australian Government by the subject nation of disembarkation within 60 days of billing, then the Australian Government reserves the right to otherwise penalise that nation to the equivalent value as well as to impose a financial interest charge. The Australian Government’s options for penalising nation of disembarkation defaulting on medical dues extend to an open range of compensatory measures – policy areas such as foreign aid, trade, tourism, immigration, etc. It is fair and appropriate that such cost recovery measures equally apply to Australian-born citizens1 in foreign lands.